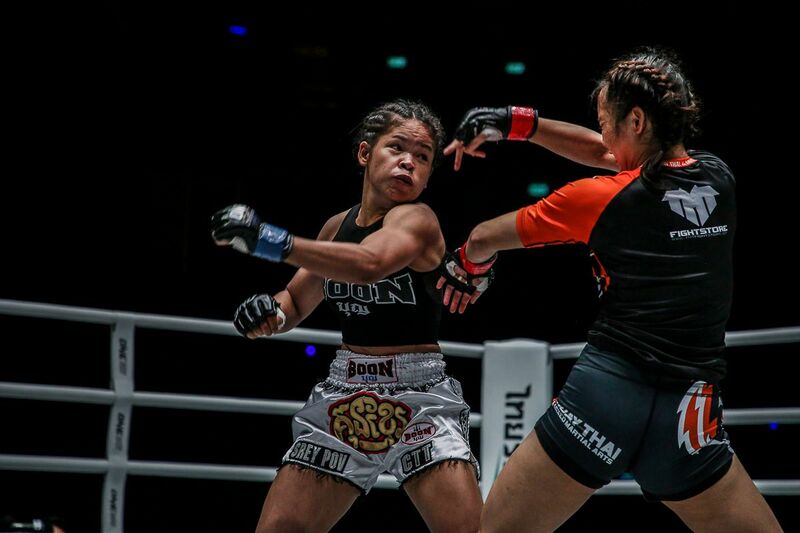 “Smokin’” Jo Nattawut is scheduled to compete in the ONE Super Series Kickboxing Featherweight World Grand Prix later this year. But first, he looks to get his 2019 off to a resounding start. 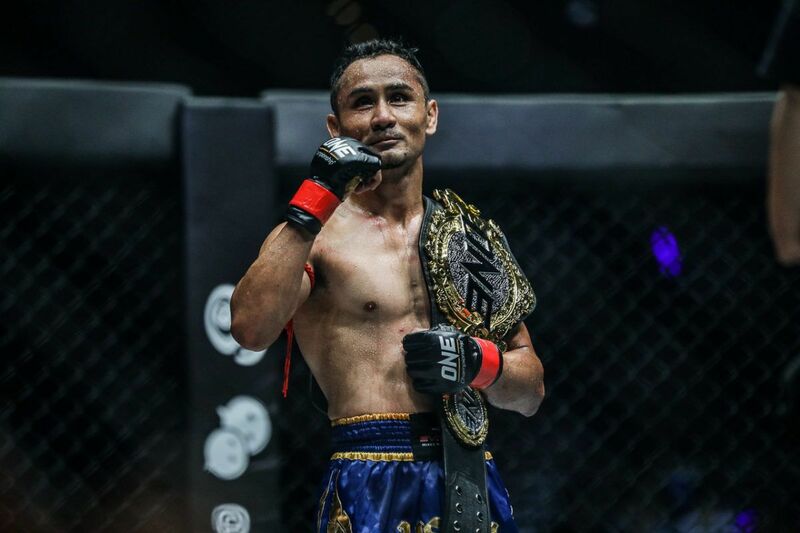 The Thai hero is scheduled to face Samy “AK47” Sana in a Muay Thai featherweight contest at ONE: CLASH OF LEGENDS, which emanates from the Impact Arena in Bangkok, Thailand on Saturday, 16 February. In the Frenchman, Nattawut sees a mirror image of himself in many ways. “He’s a crazy guy. He walks forward and fires off everything,” the 29-year-old says. Smokin Jo Nattawut turned up the heat to overcome George Mann in a unanimous decision victory! 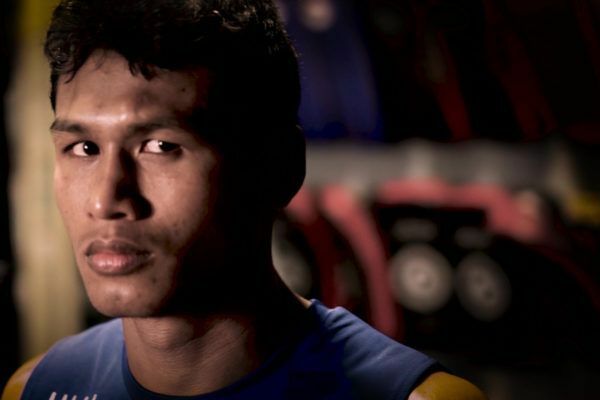 Nattawut, a two-division Lion Fight Muay Thai World Champion, has ignited the organization’s global fanbase with a pair of electrifying performances. 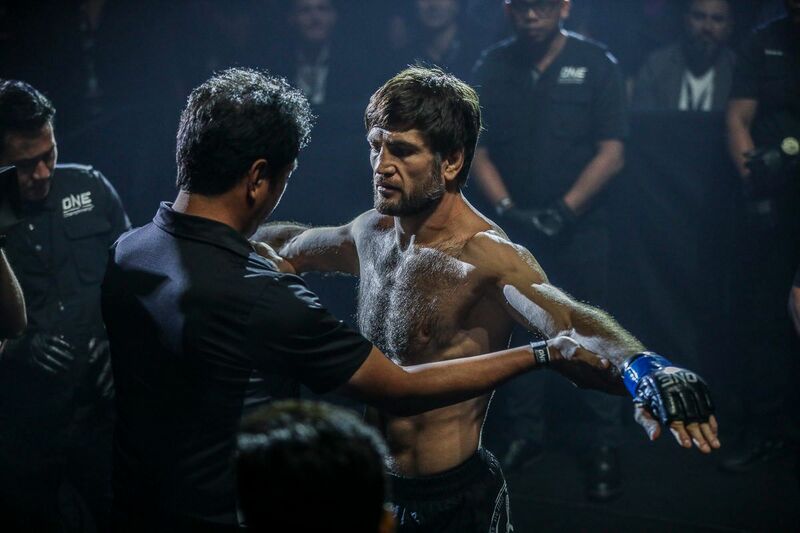 In July, he wore four-ounce mixed martial arts gloves for the first time in his Muay Thai career and put Yohann Fairtex Drai to sleep with a blistering first-round knockout at ONE: PURSUIT OF POWER. 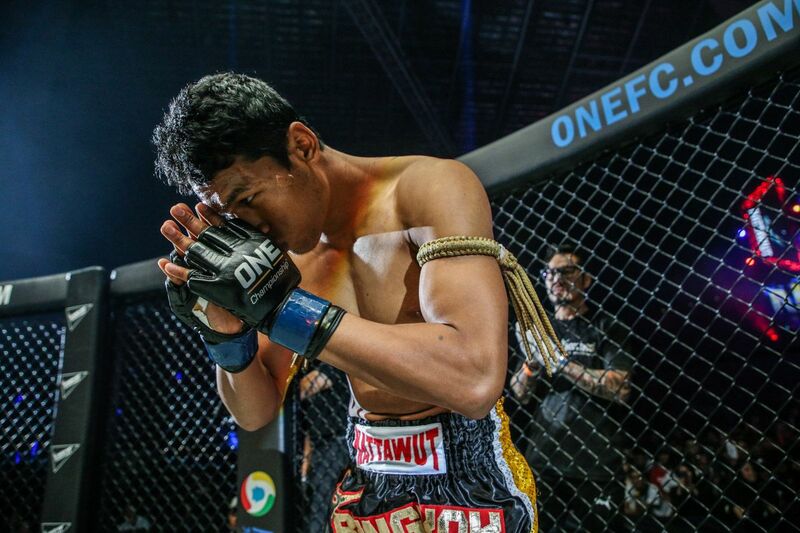 Four months later, Nattawut followed that up with an explosive showing at ONE: HEART OF THE LION. 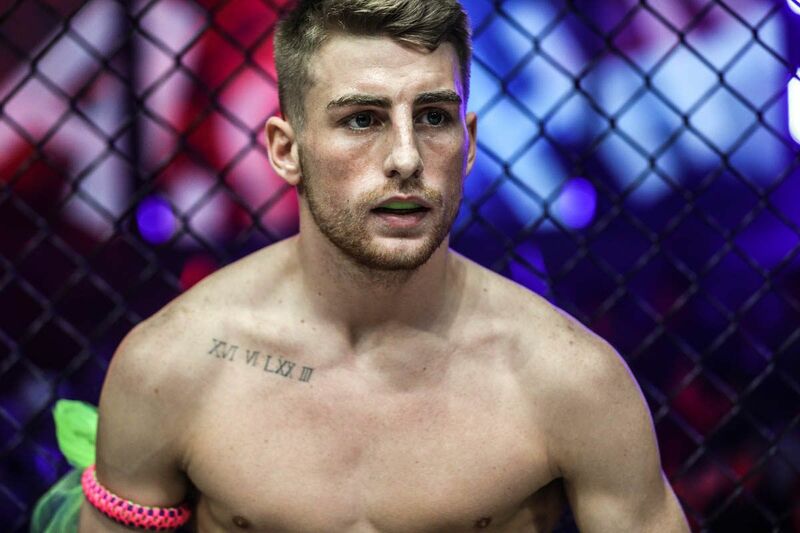 He punished Scotland’s George Mann for three rounds to earn a dominant unanimous decision victory. The veteran striker was thrilled with the kind of power he was able to generate while using those particular gloves, but he also understands it can be like playing with dynamite. “The thing is I haven’t been hit yet, so I’m enjoying it for now,” he says with a laugh. “It won’t last forever. One day, I’m going to get hit. We’ll see about that, but I’m getting used to it because you have to move differently in the small gloves. You’ve got to be different. Sana is also getting used to the gloves and the ONE Super Series format, too. Five months following his promotional debut in June, he returned at ONE: CONQUEST OF CHAMPIONS. The 30-year-old Frenchman clashed with Armen Petrosyan in a kickboxing bout, and he outworked him en route to a unanimous decision victory. Both Sana and Nattawut’s heavy-hitting style will certainly please the crowd at the Impact Arena, and, with each athlete’s penchant for one-strike knockouts, there is a real possibility fans will see another eye-popping finish. “With these four-ounce gloves, it’s just about who is going to get hit first,” Nattawut says. 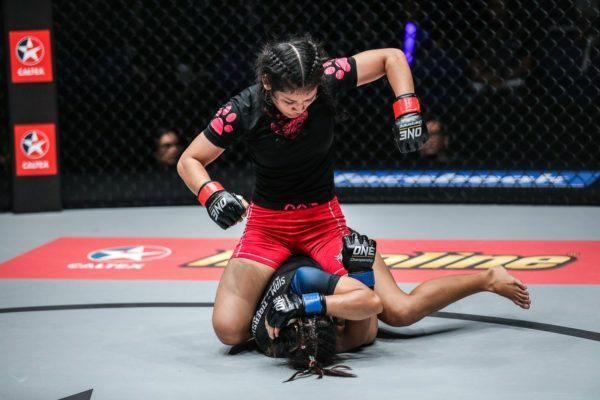 This match-up could also be a sneak preview into the ONE Super Series Kickboxing Featherweight World Grand Prix, as both athletes will participate in the epic tournament. 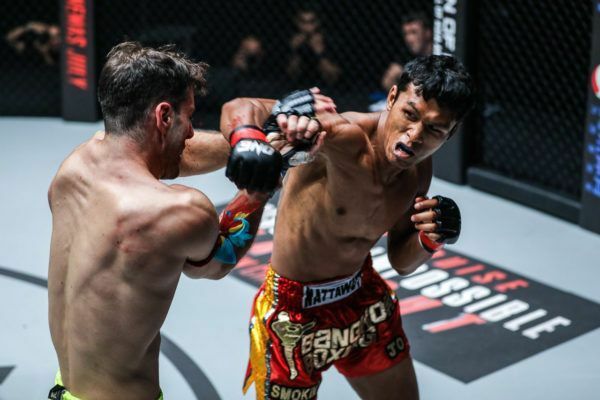 Nattawut is excited about competing in a bracket with seven more of the world’s best stand-up martial artists, and he would love to enter the field with momentum on his side. Before the Thai hero can think about the grand prix, however, he must focus on his upcoming assignment in Bangkok.